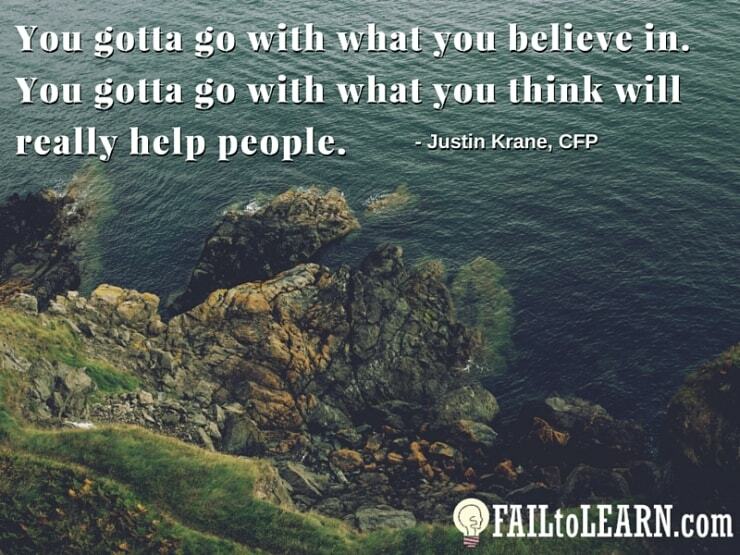 Today’s show is with Justin Krane, CFP®. When Justin decided to branch out in his business, it didn’t go as planned. In fact, it bombed. Phenomenally. And that’s what he shares in this show. How Justin spent months building a product that gets people what they need, but nobody wants. Why he said that people understand they need to do many things but don’t want to face it. How he packaged the product in a way that wasn’t appealing to his market. Why packaging and framing your product makes the sale much easier. 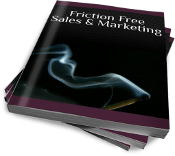 How he lost his excitement during the process to get the product finished and launched… and how that effected his approach. How a heavily regulated industry can crush your marketing message. The struggle of marketing in an industry where you can’t make promises, use testimonials, or any type of guarantee. What Justin means when he said people don’t want to make money decisions on their own. They want help and guidance. Why he said people want one 5 minute thing to do and then give them the next 5 minute thing to do. Justin’s drive to help people improve their financial literacy. How his client’s business is the engine that’s going to fund their personal goals. How people don’t understand what to do with the information they receive from their bookkeeper. Why and how business owners need to recognize high expenses with little cash. Why a Business need cash. This seems obvious but it’s the reason you and your business are left hurting in times of need. The complicated cash flow dance that most businesses deal with? Why your businesses should shoot for at least 10-15% profit, and that is after the salary you pay yourself. How that means saying “No” to a lot of things. What Justin means when he says, “If you’re not getting a return on your investment, don’t do it.